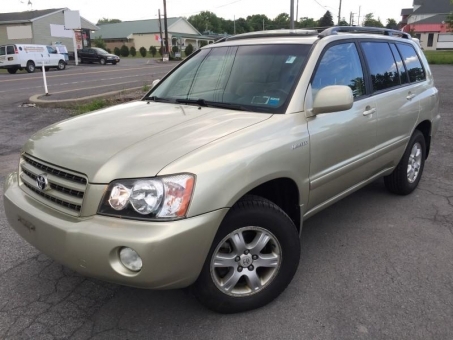 2003 Toyota Highlander Limited with 163k miles. Four wheel drive with a V6 engine. Only 1 previous owner! Loaded with the standard "Limited" trim options such as heated leather seats, alloy wheels, sun roof, fog lights, and more. Runs and drives good.